You like apple and look for a perfect gourmet e liquid ? 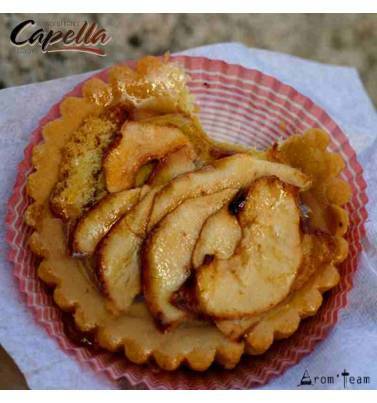 This is an american apple pie flavoring, a subtle taste of pastry cream, caramel then the fine flavor or a sweet apple. - Make an apple pie e juice, is it serious? After all, it's a complex dessert. Do I have a chance to find at least the taste of apple? - And even more than a simple apple taste, you'll find a hint of vanilla, a hint of cinnamon and even the crackle of shortbread. Let's try this gourmet concentrate ! * Arom-Team review : inhaled, the first perception will be a very natural taste of sanded paste, followed by a sweet apple flavor concluding on a sweet vanilla on exhale. A must, so subtle that it is sufficient by itself! How to use this apple flavor concentrate? A perfect stand-alone flavor, which does not require a combination of flavors to create a recipe as it is already developed, but can be part of a complex diy recipe. For a perfect recipe, try apple pie with cinnamon rolls ! How to dose this Apple Pie flavoring ? What steeping time for Apple Pie e liquid ? Is this apple aroma just for electronic cigarettes ? 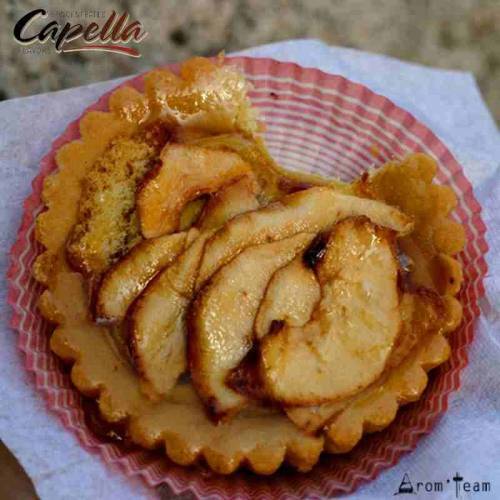 All Capella flavors are primarily food flavors. 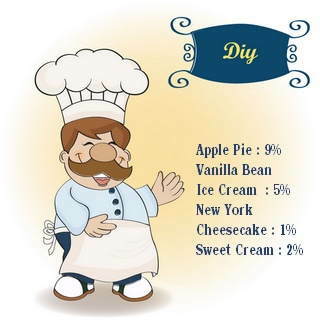 Nothing prevents you from flavoring your dessert preparations or your yogurt with these flavors.